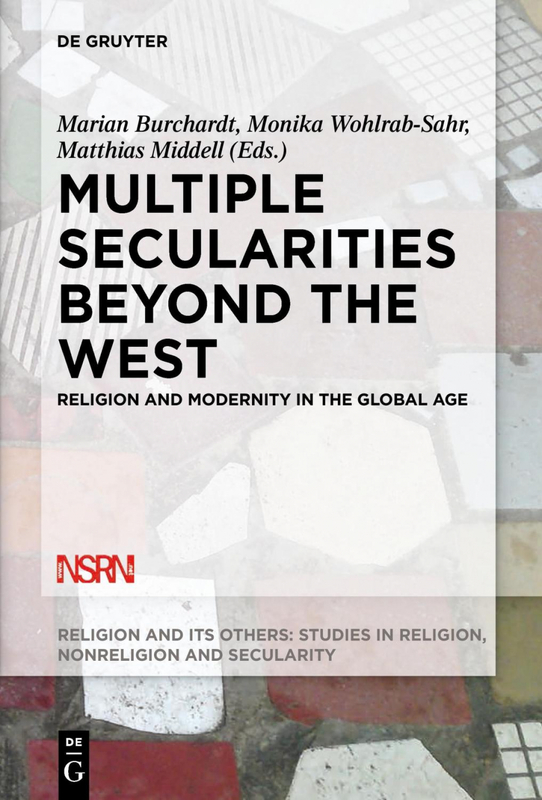 Starting 1 February 2018 our former Senior Researcher Marian Burchardt - who has significantly contributed to the development of the concept of "Multiple Secularities" from the earliest stages - holds the Professorship in Transregional Sociology at Leipzig University. This professorship in sociology and transregional studies is a position that is both part of the Institute of Sociology and the Centre for Area Studies. It focuses on research about transregional and transnational social entanglements, contribute to the university's profile area Global Connections and Comparisons and participates in the Collaborative Research Centre (SFB 1199) "Processes of Spatialization under the Global Condition". In particular Marian Burchardt is interested in how power and institutions shape social life in culturally diverse societies. His research explores how nation-states and urban actors regulate cultural differences and public space and how these regulations affect the practices, socialities, and subjectivities of ordinary citizens.